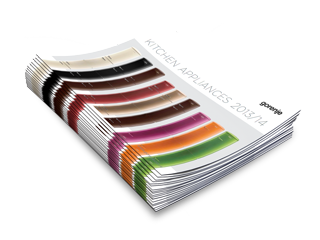 Download the latest gorenje appliances brochure. 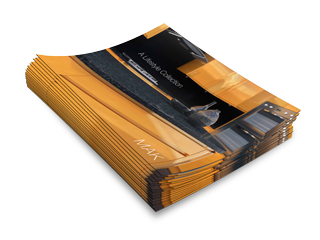 Download the latest MAK Kitchens brochure. 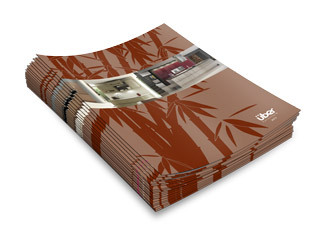 Download the latest Multiwood First Impressions brochure. 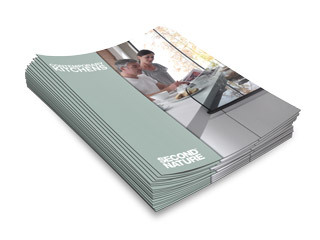 Download the latest Second Nature Classic brochure. Download the latest Second Nature Painted Collection brochure. 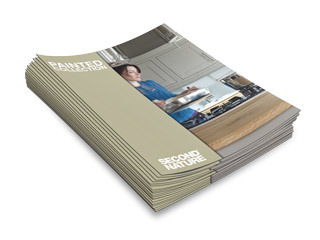 Download the latest Second Nature Contemporary Collection brochure. 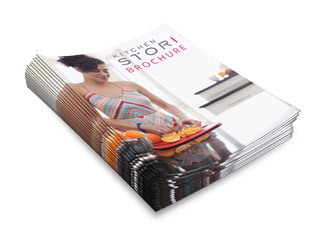 Download the latest Kitchen Stori brochure. Download the latest Uber brochure. 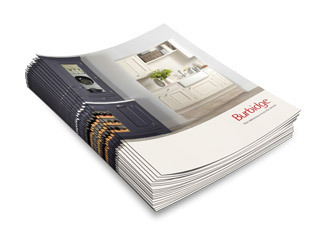 Download the latest Burbidge Kitchens brochure. Download the latest Bella brochure. 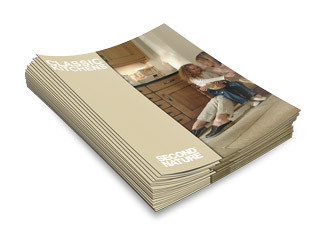 Download the latest Apex brochure. 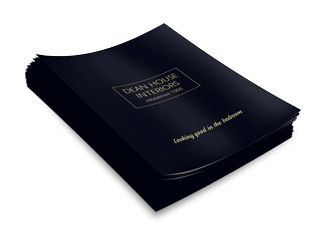 Download the latest Dean House brochure. 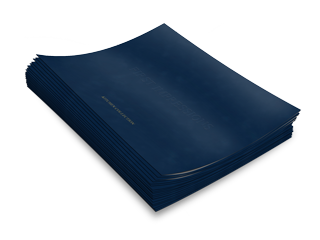 Download the latest Axiom worktop brochure. 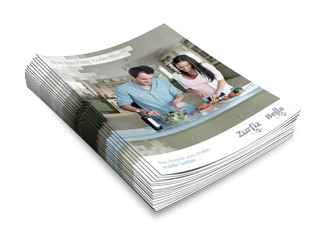 Download the latest Prima worktop brochure. 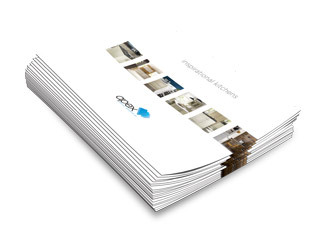 Download the latest Oasis worktop brochure.